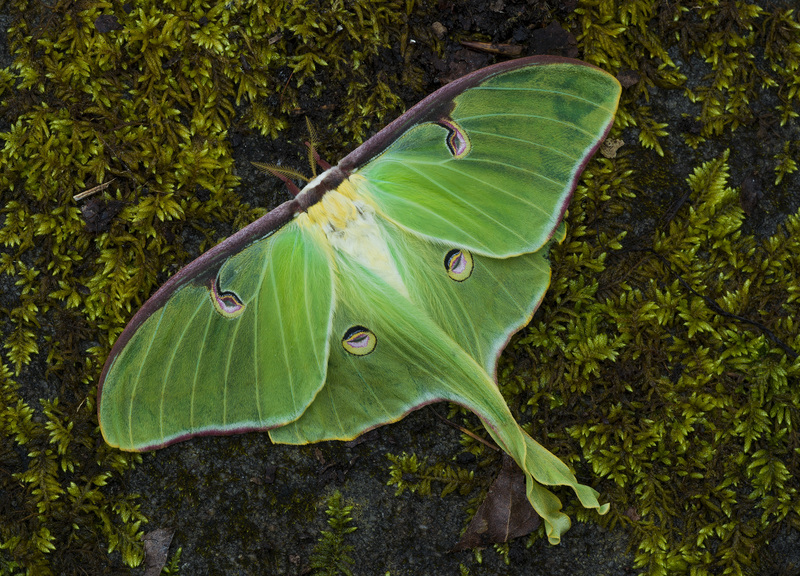 Wildflowers aren’t they only thing I get to photograph, here is an example of a wonderful Luna Moth that I came across on a recent trip to the Great Smoky Mountains National Park. I found this wonderful subject laying on a boulder getting ready to take flight, and for what seemed like an eternity this beautiful flying flower stayed in this one position and let me capture some really incredible images of it !! I was really blessed to find such a beautiful and majestic creature, most specimens of moths that I come across seemed to be severely battered, but this beauty was in all it’s glory and I was so thankful for such an experience. Thanks for stopping by and taking a look, hope you enjoy the image ! !